Brand awareness is the key word in a business which is as important as brand equity. As we all know it is difficult to increase the sales only depending on your brand awareness, which is much tougher for a new product. Here you need a tool to promote and advertise the product. To this degree, you could request help to a professional and great digital publishing platform just like the FlipHTML5, the professional software for digital flipping publication making and publishing. We believe this software must supply you the excellent creating, sharing and publishing experience. Why don’t you watch the video below to have a brief understanding about FlipHTML5. As a professional flip book maker,FlipHTML5 is sure no to disappoint you. How about take a look at the flip book examples online and begin to plan for your own book like magazine or brochure. The innovative and lively flip book made by FlipHTML5 would shock the audiences, catch their attention, make them stop to watch and intrigue their curiosity to your products. 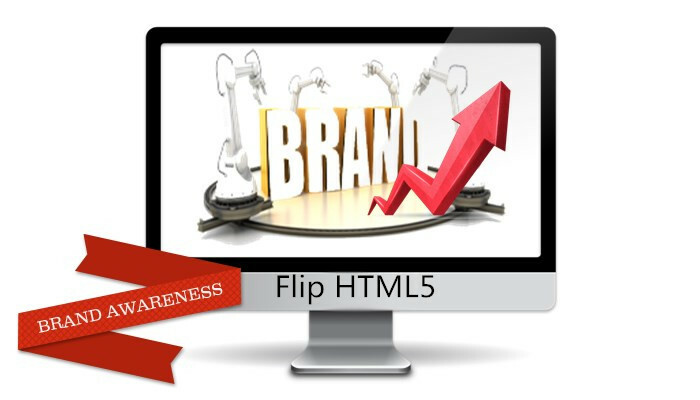 If you want to increase the brand awareness in a quick and short way, it is quite good to try the FlipHTML5. 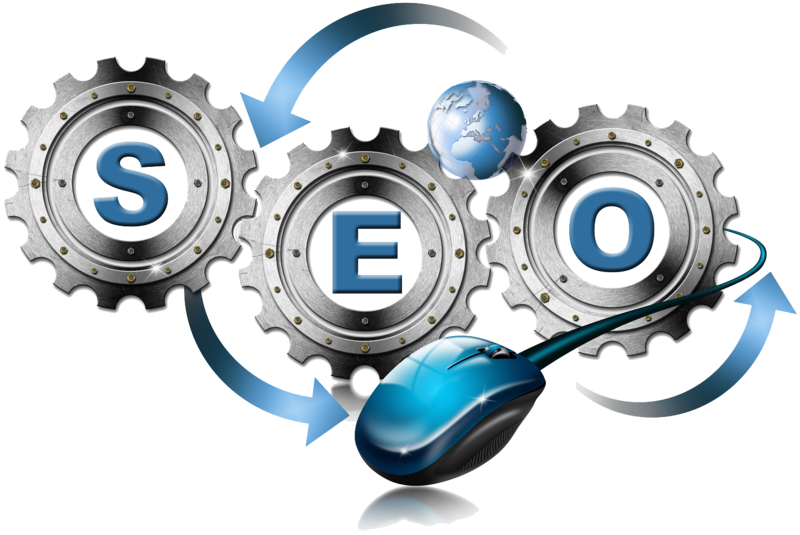 Do you think that the search engine optimization only applied to websites or blogs? Actually that is not the whole truth. The powerful flip book can be indexed easily by search engines. In this way, the Page View of the book would be generated much more. Your products are known by much more people. If you think it is quite difficult to create a beautiful and elegant flip book, you could need to watch our examples for inspiration, and more importantly, with any questions confused, just contact our customer service. It is our pleasure. With the accomplishment of your stunning flip book, it’s time to publish and share with as more people as possible. The quickest way is to share digital publications via email to your audiences and clients or on the social networks, like FaceBook, Twitter, Google Plus. Or you would publish to the local with the EXE/ZIP format for offline reading or store. Powerful Digital Publishing Platform makes you easier to distribute your digital flipbook to more people.